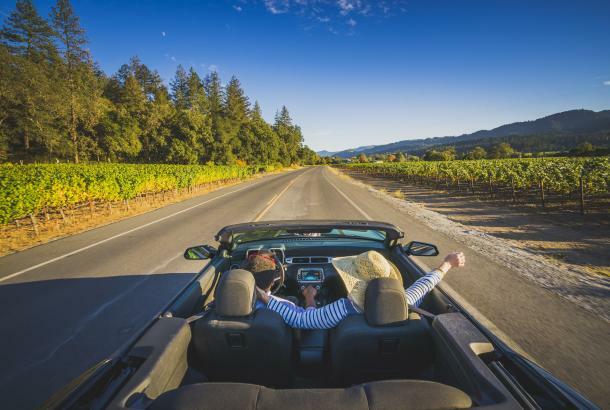 The Napa Valley - a legendary place, full of legendary people. Would you like to be legendary? 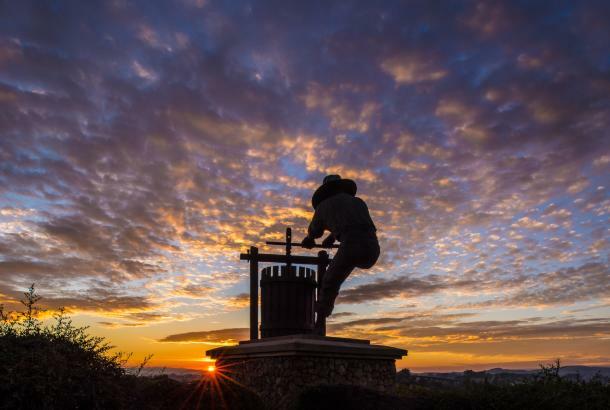 Our mission is to promote, protect, and enhance the Napa Valley's position as America's premier wine, food, arts, and wellness destination. Through destination marketing, our work brings visitors, improves the economy, and creates jobs throughout the valley. With a staff of 25 directed by an 18-member board, our team excels at what we do. In short, we're a small group of nice people, working in a nice place, with high standards for quality. This position is responsible for supporting the group sales team with all aspects of sales activities and distributing sales and service leads. Key activities will also include administrative support to the Sales Managers and special projects as assigned. 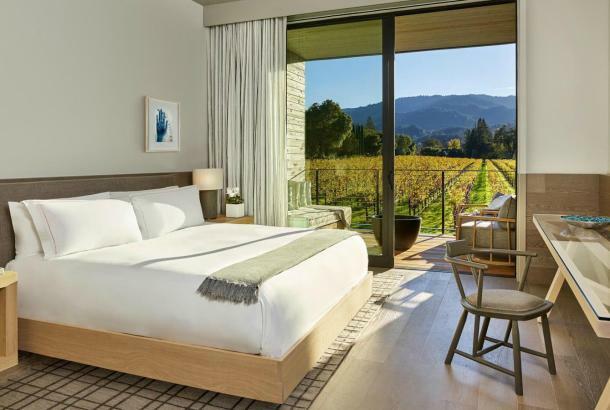 Management of logistics for tradeshow and sales mission events that the Visit Napa Valley sales team is responsible to coordinate and attend. Duties include but are not limited to registration management for all VNV group sales events, site selection for sales missions, management of online registration system for trade shows, management of booth registration, partner coordination, coordination of show logistics which includes acquisition of giveaways, booth fixtures, furniture, accessories, set-up and tear down, F & B, and shipping; management of all aspects to stay within budget. 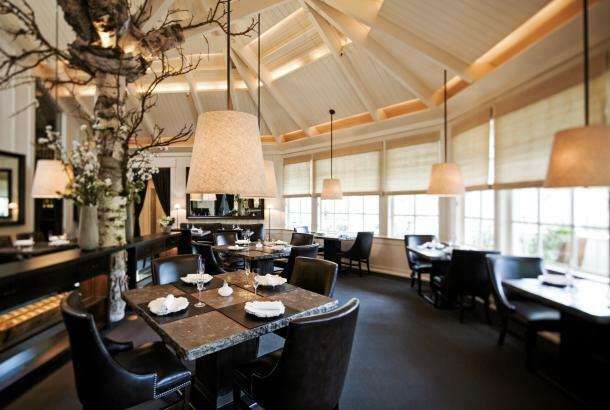 Apply: Qualified candidates may send resume and cover letter to TeresaS@VisitNapaValley.com. 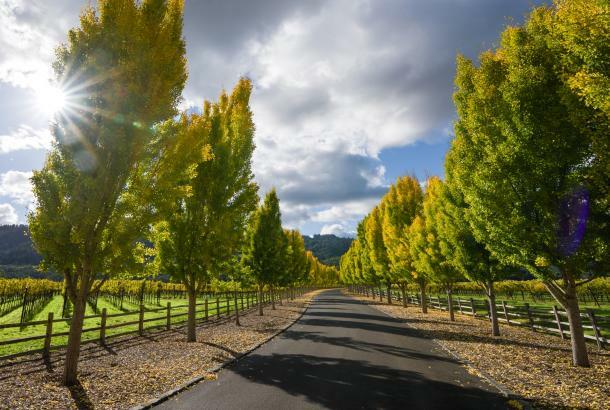 This position is responsible for providing customer service to visitors at the Napa Valley Welcome Center in addition to assisting guests with retail purchases. Polished communication skills in all channels, including in-person, email, phone, social media, hand-written notes, etc. 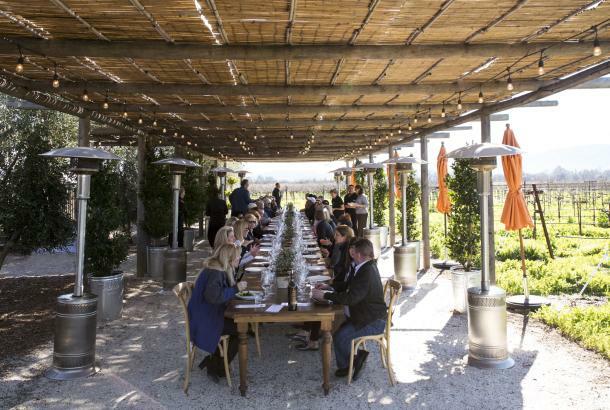 Apply: Qualified candidates may send resume and cover letter to Sarah@VisitNapaValley.com.